Updated Calendar! Cancellations on 3BR condo! Homey, inviting three-bedroom condo in gated golf course community. 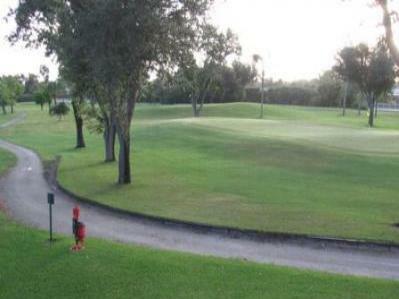 Country Club in Tequesta, Florida. training, at Roger Dean Stadium in Jupiter. office with pull out couch. All linens, fully furnished kitchen. furniture. Private, overlooking 14th tee. Shopping, cultural events in nearby towns. $3300 per month, three month minimum. $750 for couple for entire season.